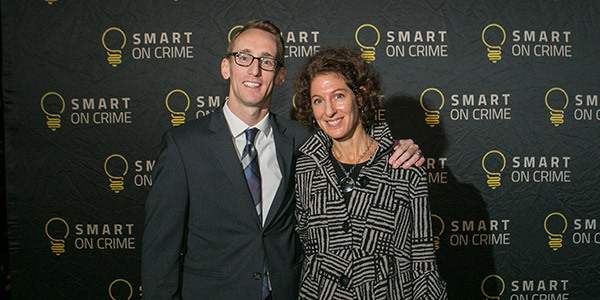 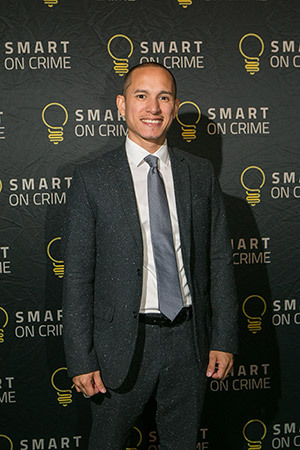 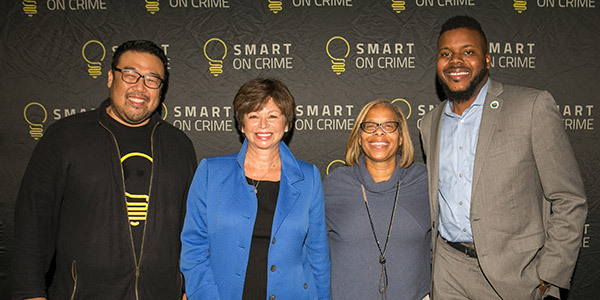 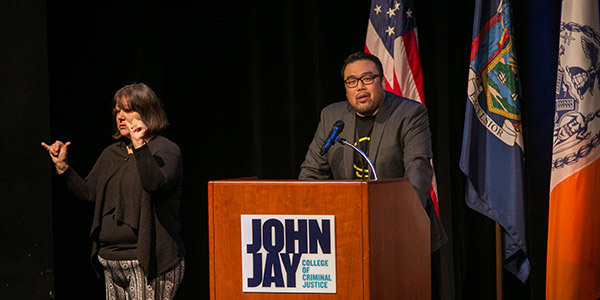 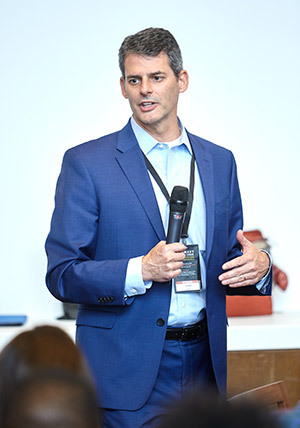 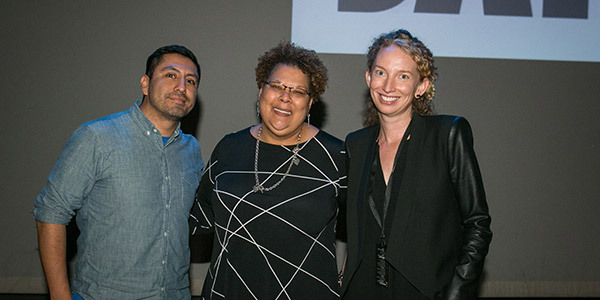 “We want to get people together to make a commitment to shrinking the criminal justice system, and to showcase innovations in this space that are working and changing communities, while making sure that we do it in a safe, smart and equitable way,” said Ed Chung, Vice President, Criminal Justice Reform, Center for American Progress. 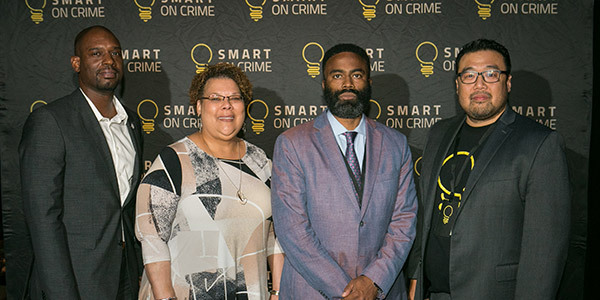 Speakers covered topics ranging from race and disparities to the rehabilitation and education of former inmates. 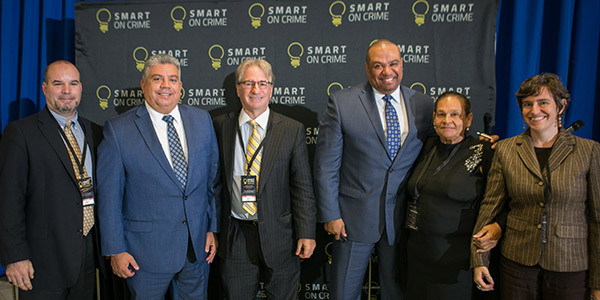 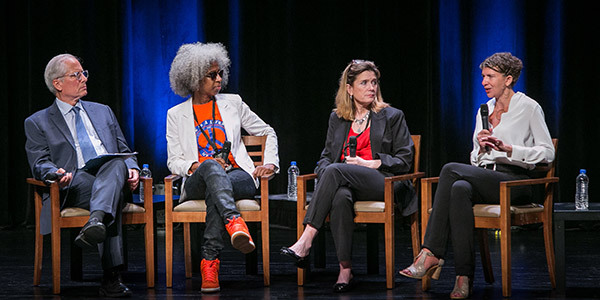 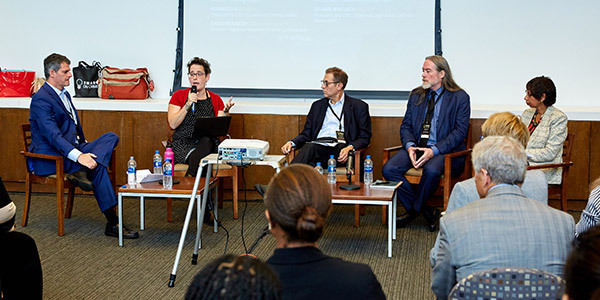 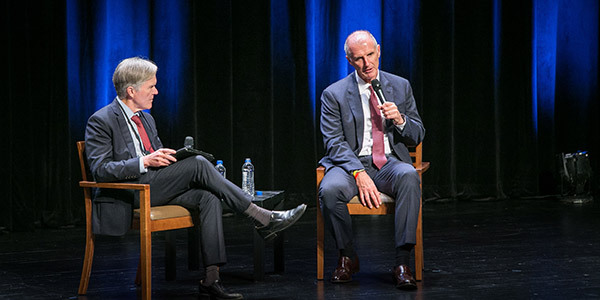 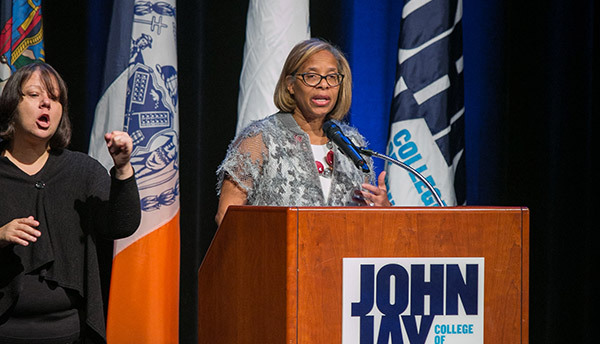 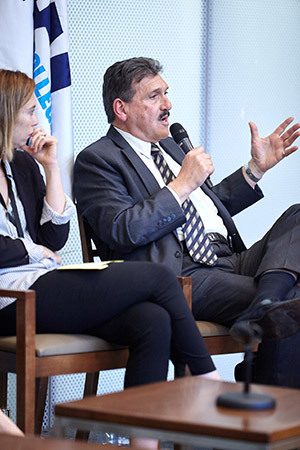 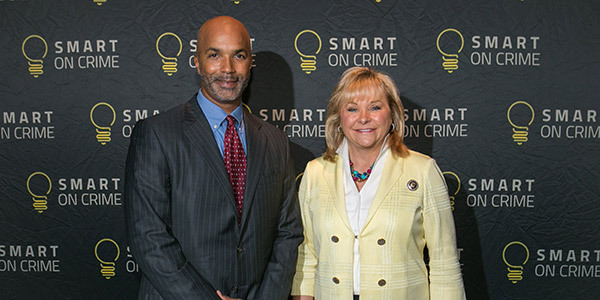 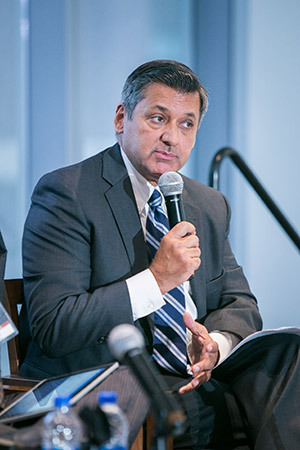 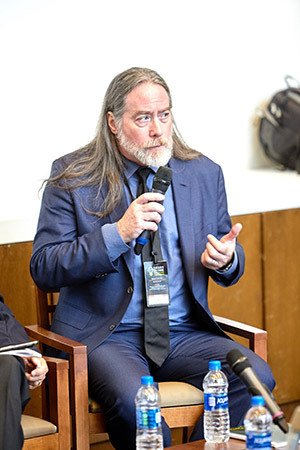 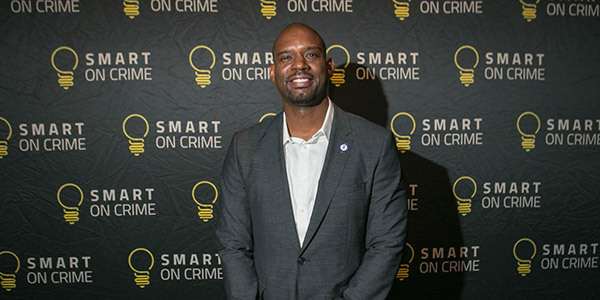 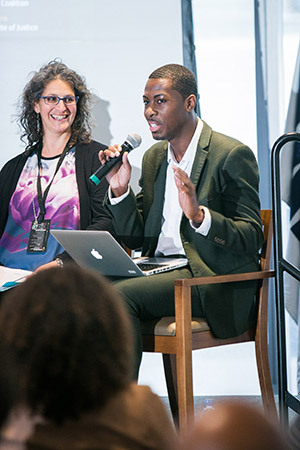 The conference offered data-driven views and solutions to criminal justice reform. 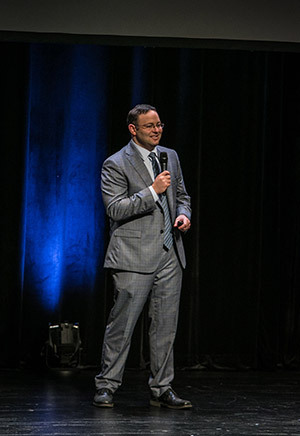 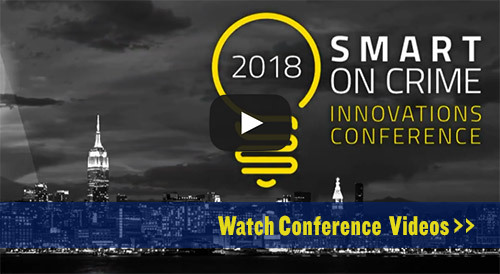 Click here to see the entire conference, and enjoy these moments captured from the event. 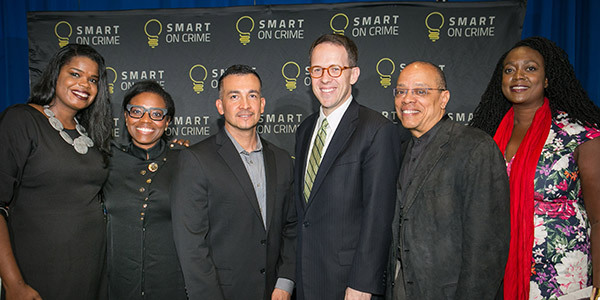 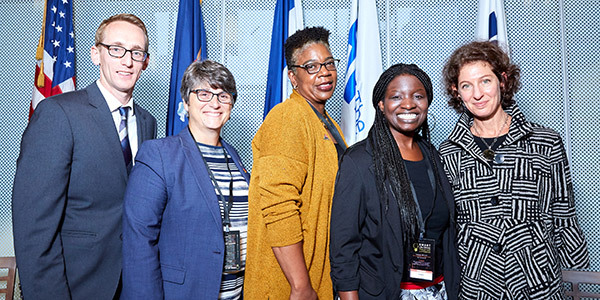 Bill Keller, The Marshall Project and Mark Holden, Koch Industries, Inc.
(left to right) Jeremy Travis, The Laura and John Arnold Foundation, Erica Ford, LIFE Camp, Inc., Mai Fernandez, National Center for Victims of Crime, and Danielle Sered, Common Justice.